613 votes in favour, 23 votes against and 36 abstentions. 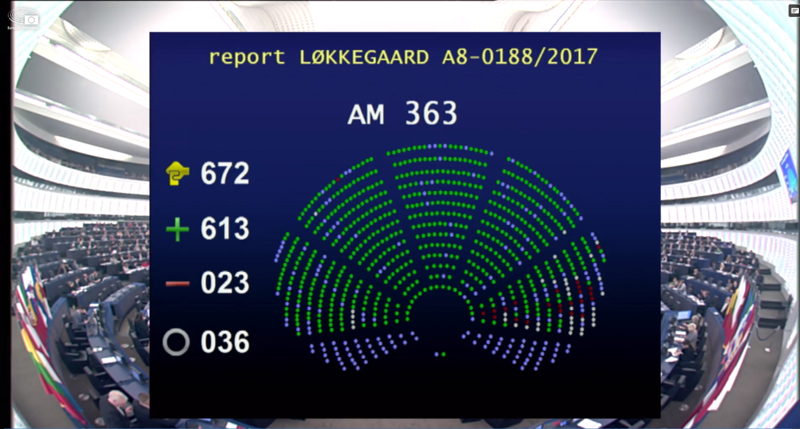 European Parliament’s approval of the Act is positive – we call for better and effective legislation. The European Accessibility Act is a landmark agreement. However, while it will ensure that many products and services are more accessible for persons with disabilities, it will not make the EU (institutions and single market) fully accessible. It still excludes many essential areas such as transport, the built environment, and household appliances. The new Accessibility Directive is an important step, but the EU’s work is far from being complete. We need legislation that ensures equal access in all areas of life.